VATICAN CITY (CNS) — More penance and prayers are needed to end the wars underway today and so many “absurd” conflicts, Pope Francis said. 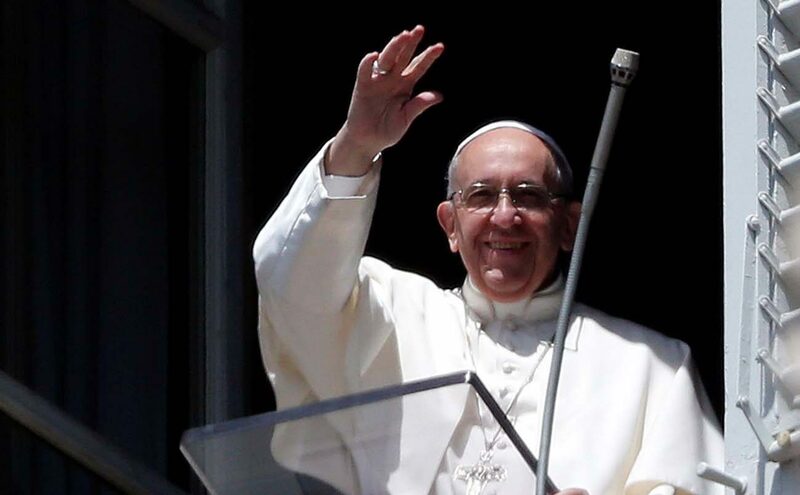 Praying for all those affected by war and thanking those involved in humanitarian aid efforts, the pope also marked Mother’s Day May 14 by asking everyone to thank and pray to their mothers on earth or in heaven. Before leading the “Regina Coeli” prayer, the pope mentioned his May 12-13 trip to Fatima and his canonization of Sts. Francisco Marto and Jacinta Marto. The two shepherd children knew how to embrace their vision of Mary at Fatima and become models of Christian life, he said. They recited the rosary, offered penance and sacrifices for the end of war and for souls in need of divine mercy, he said. NEXT: How often is too often for a deacon to preach?